(Office of Her Majesty – Press Department – Amman) The International Rescue Committee (IRC) today announced the addition of Her Majesty Queen Rania Al Abdullah to its board of directors. One of the longest-standing and largest NGOs based in New York City, the IRC provides humanitarian aid in 40 countries and resettles refugees to 29 U.S. cities. 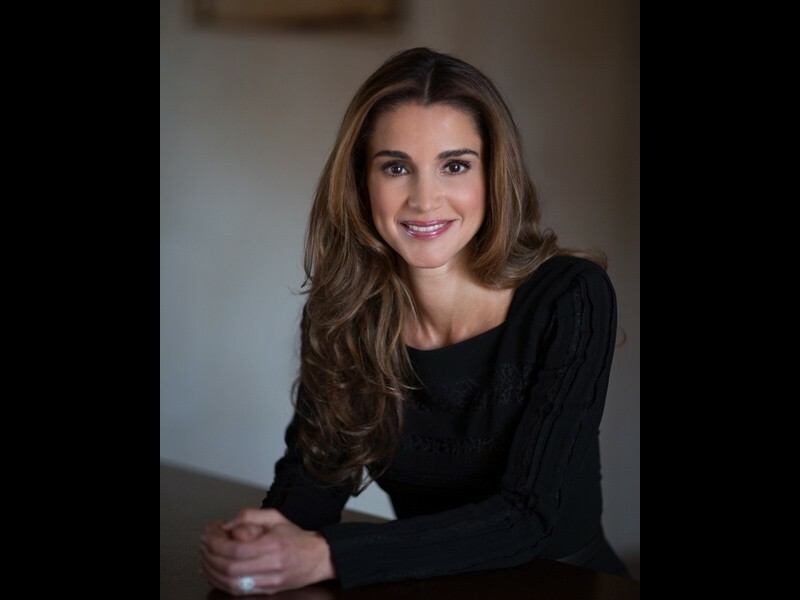 Her Majesty Queen Rania is an internationally known advocate committed to improving the lives of women and children displaced by conflict and natural disaster. Passionate about education, Queen Rania believes that every child should have access to quality education around the world. In 2009, Her Majesty championed the 1 Goal campaign for education. She is a board member of the United Nations Foundation (UNF), and UNCIEF’s first Eminent Advocate for Children. She is also the Honorary Chair of the UN Girl’s Education Initiatives and has advocated access to education in forums and gatherings around the world. Queen Rania has received the invitation to join the IRC’s board of directors following a visit to the organization’s operations at the Cara Tepe refugee camp in Lesbos, Greece last April. The Queen’s consistent and passionate efforts to spread humanitarian messages worldwide have been heard at some of the world’s highest-ranking stages, among them World Bank, the Global Women’s Forum, Women in the World, and the World Economic Forum. The International Rescue Committee responds to the world’s worst humanitarian crises, helping to restore health, safety, education, economic wellbeing, and power to people devastated by conflict and disaster. Founded in 1933 at the call of Albert Einstein, the IRC helps people to survive, reclaim control of their futures and strengthen communities.